Product Owners should really like our individual conversations and interactions with people, sometimes we also need useful tools to help do our job. Which tools are important, helpful, and the best ones to get good at? In this episode we will discuss some of the better ones based on my history with them, why they are helpful, and what you might look to do with each of them. 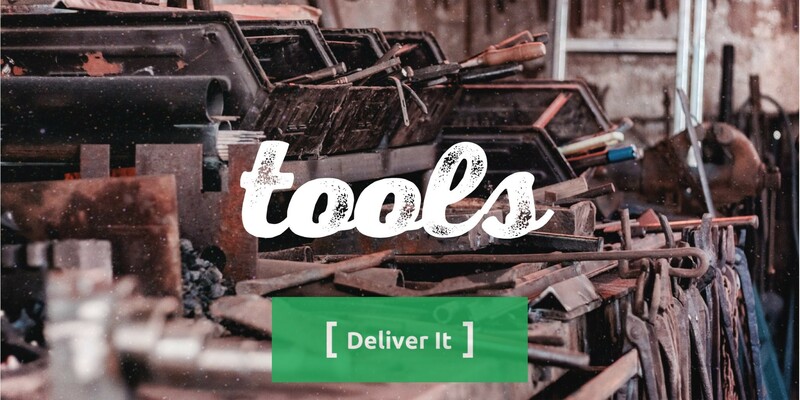 If you have a favorite tool you use, do share it with us so we can expand our toolbox.